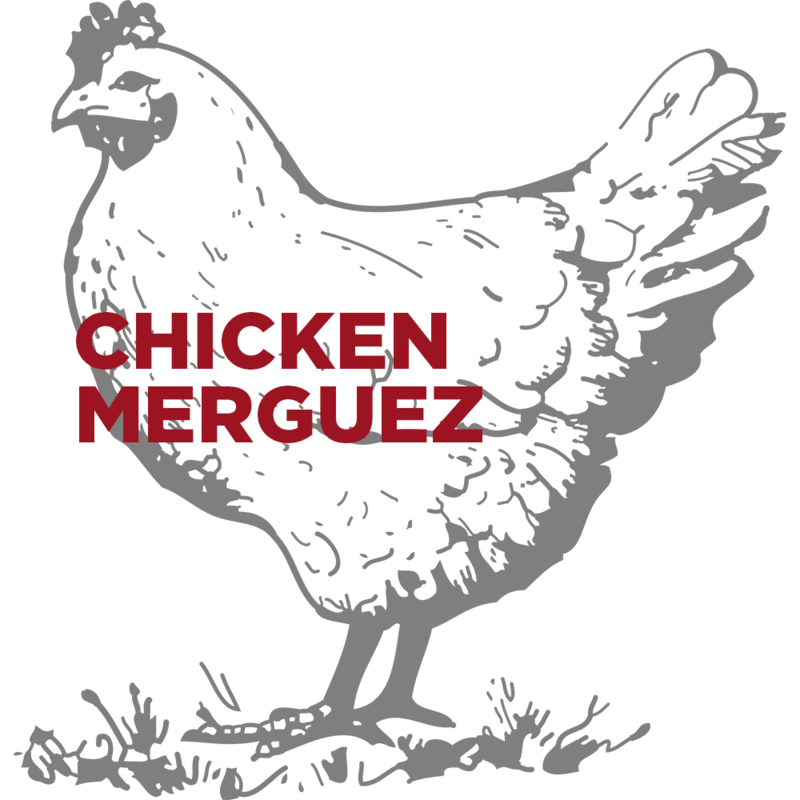 Old Major Chicken Merguez is a spicy chicken sausage made in the tradition of true North African Lamb Merguez! 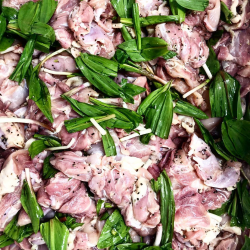 We blend pasture raised chicken meat with a blend of cumin, fennel, cayenne, coriander, paprika, garlic and harissa. 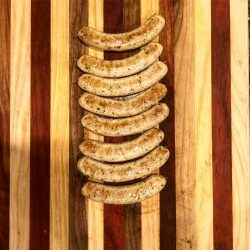 The sausage blend is then stuffed into natural pork casings to form a bratwurst sized spicy sausage that is great for breakfast, lunch, or dinner. 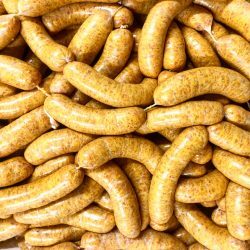 As is the case with ALL of our chicken sausages, we dont food process our meat to hell. We run it through the grinder once so it has a great texture. This sausage isn’t too hot to handle. It has a great flavor profile and is sure to please. 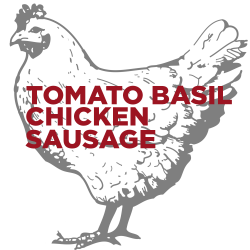 ***All of our products are sourced from Indiana farmers that implement sustainable farming practices and raise their animals without hormones or antibiotics.